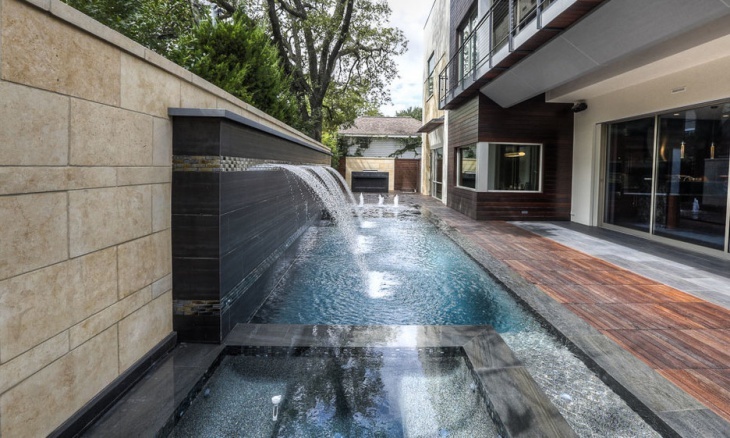 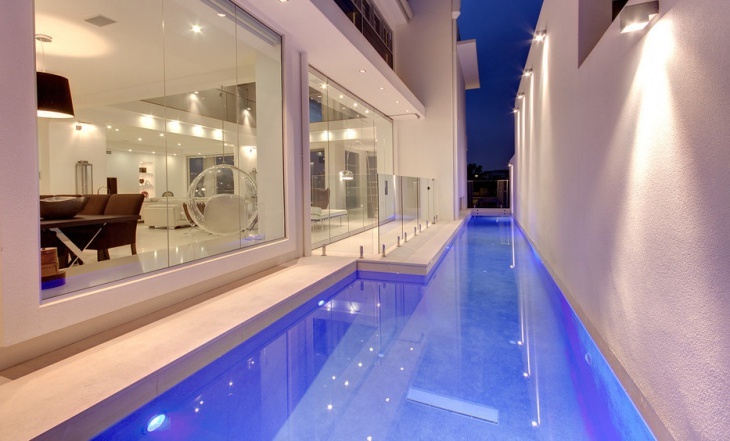 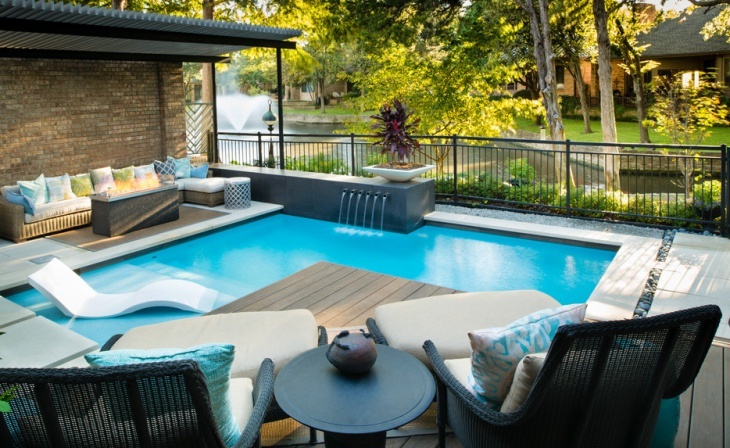 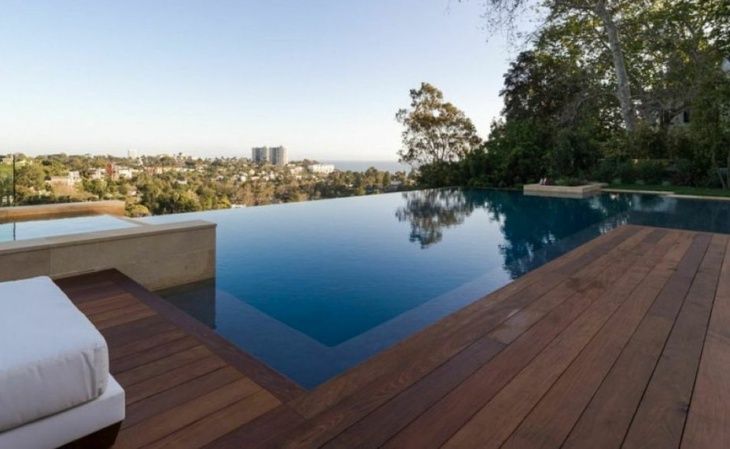 These pools are trendy in Europe and are getting popular in US as well. 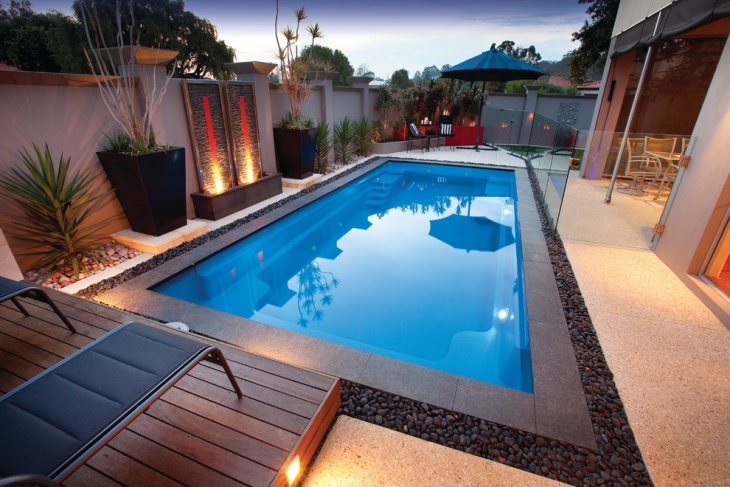 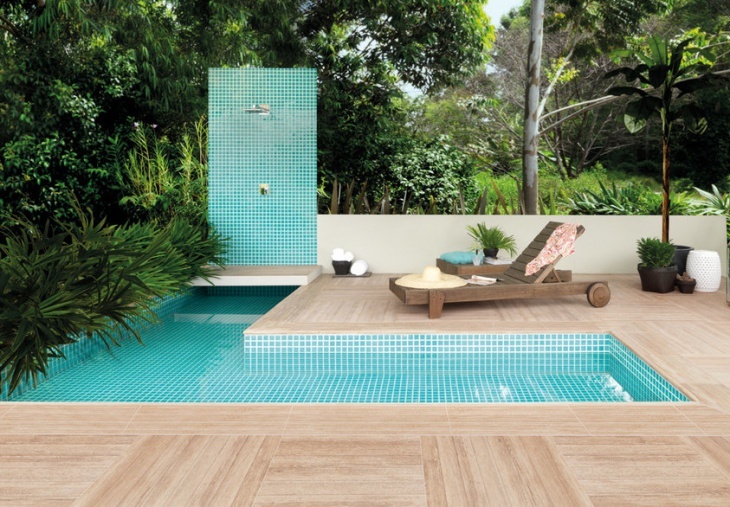 These are ideal for homeowners, who are in favor of natural swimming pools. 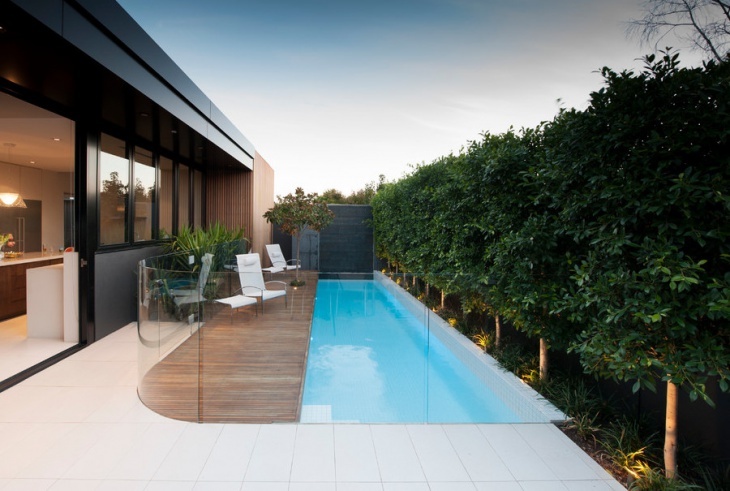 Plants are used to clean the water so no need to use chlorine and carbon footprint.